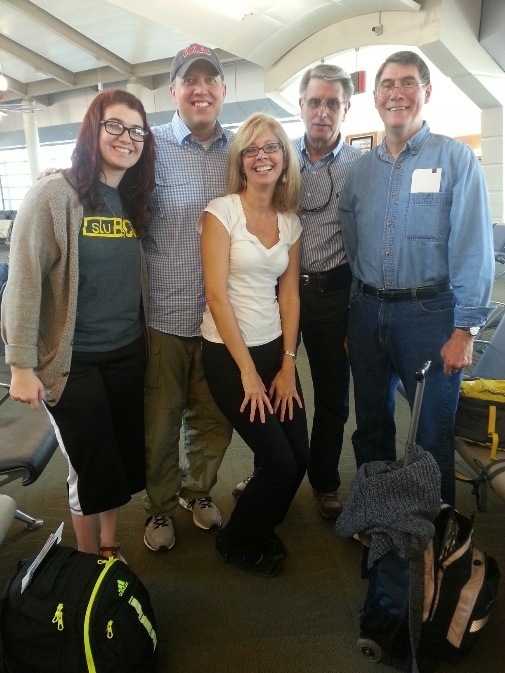 The FBC Prague team departs today. Please be in prayer for them as they GO and SERVE this week. Pray for their safety, effectiveness and health. Please pray for the missionaries they will serve and the people that they will connect with as they carry out their mission.